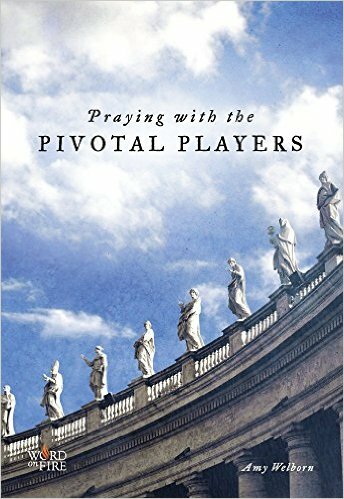 Praying with the Pivotal Players is the most recent video and study series from Bishop Robert Barron. My part? 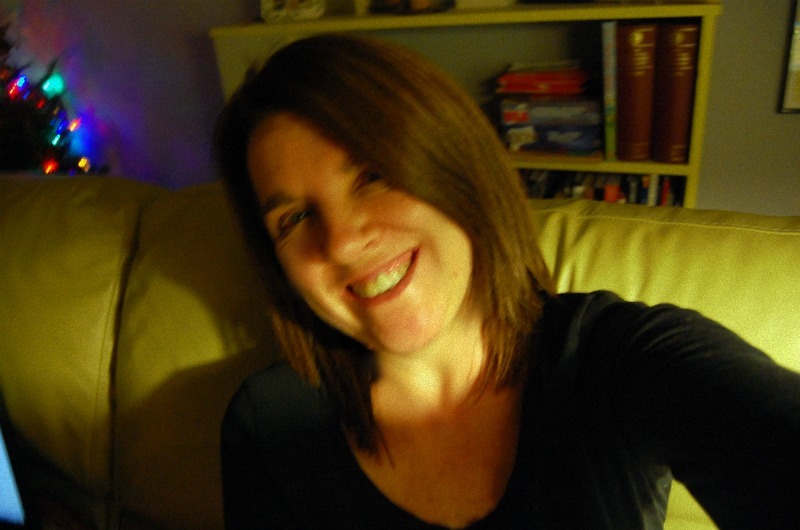 I wrote a prayer book: Praying with the Pivotal Players by Amy Welborn.